Updating iPad 2 to iOS 5 is not a difficult task provided you do is systematically. 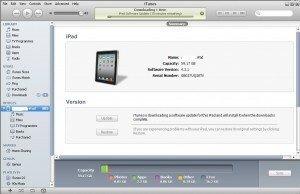 Find out how to update iPad 2 to iOS 5. 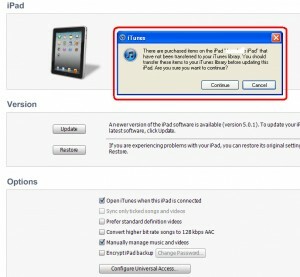 This is the message I received many times during iPAd 2 update to iOS 5, find out the solution. While updating iPad 2 to iOS 5 I received this prompt, find out how to resolve this issue.